Once installed in your room at Insotel Cala Mandia Resort & Spa, it’s time to start discovering every corner of this wonderful island. Undoubtedly, one of the best in the Mediterranean. In this small paradise you will find exquisite gastronomy, culture and traditional craftsmanship. In addition, it is an excellent option to visit in summer with the family, the little ones will have a great time on the quiet beaches of Mallorca. Don’t hesitate to choose one of our hotels in Mallorca for children and enjoy, besides the coast, the beach and the cathedral, of the exclusive craftsmanship of Mallorca. If you are eager to discover all the art that hides this iconic island, find out below. 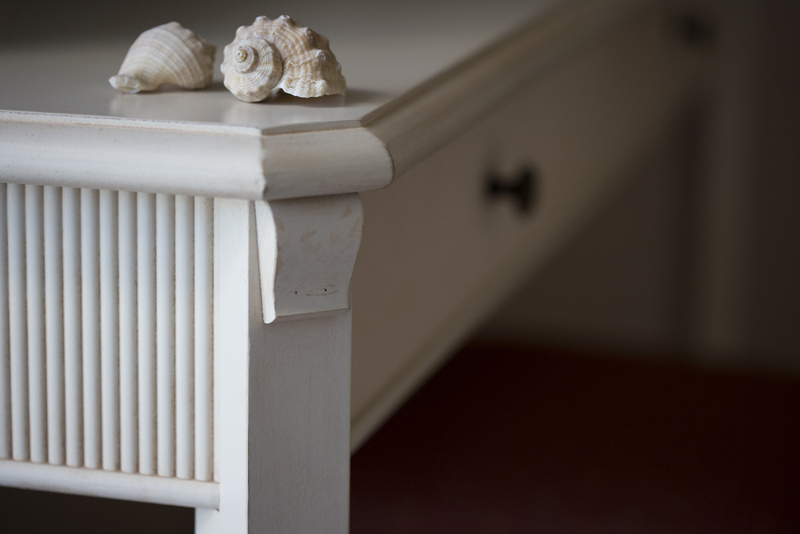 The craftsmanship is pure tradition and of this Mallorca has a lot. One of the most characteristic elements used in the crafts of Mallorca, is blown glass or mud. The first to start working with glass were the Phoenicians in the 2nd century BC. Over the years, they perfected their technique to obtain unique and high-quality pieces made exclusively with tongs and a glass blower. Glass is a very fragile material in solid state, but if we subject it to very high temperatures it becomes a very malleable material. For the production of these pieces requires a great skill and an impeccable mastery of the technique of blowing glass. Once the glass is very hot, it begins to be moulded with traditional artisanal techniques until achieving forms of incomparable beauty. In this process of elaboration the creativity of each craftsman is essential, since throughout the process you can add colours and textures so that each piece achieves a unique and original finish. The craftsmanship of Mallorca is distinguished by its great talent in getting unique works of art with natural materials. The clay is one of the elements used for the elaboration of traditional objects of daily use in the kitchen, such as pots, crockery and many more. Its preparation requires a meticulous process. You start by placing a piece of clay on the wheel or wheel. Next, the process will depend on the potter, since it will give the clay ball the shape it desires. When finished, remove the piece with the help of an iron thread. It will add the necessary handles and let it dry to later give it a varnish bath. Finally, it is cooked in a wood oven. It is an art that is actively present in the Balearic Islands, specifically on the island of Mallorca. However, if you really want to enjoy it in full you must go, during your vacation, to Pòrtol and Sa Cabaneta. In these two municipalities the tradition of clay is present among them since the eighteenth century. It is one of the exclusive techniques in craftsmanship of Mallorca and one of the activities at home most appreciated by Mallorcan women who love artisanal art. The Floreres, are a piece with purely decorative character. They consist of a foot made of wood on which the combination of the vase is held. They are usually covered by a layer or sheet of glass. It is not possible to get the flowers anywhere in the island, though the tradition of this art is still present in two places on the island, so you will find yourself in the area of the towns of Búger and Llucmajor. Main Square. In the heart of Mallorca, the best artisans of the city meet. In this market you can buy pieces of crafts of all kinds, made by local artisans. When? Every Monday and Friday of the year, except during January and February. The Vileta. In the northern part of Mallorca, specifically in the Tarent Square, you can visit this market of about 20 stalls. In it, you can also purchase typical products of the local cuisine. When? Every Friday in the morning. Son Ferriol. Located in the village of San Ferriol, this market has a total of 85 stalls where you can buy flowers, textiles, handicrafts, nuts and many other handicrafts. When? Every Saturday morning. Markets, crafts, restaurants, dream beaches and much more await you in Mallorca. But you also have the possibility to live a much more pleasant and natural experience discovering the most rural part of the island Mallorca by bike. From Insotel Cala Mandia Resort & Spa we wish you a happy stay! ← What to do in Ibiza?